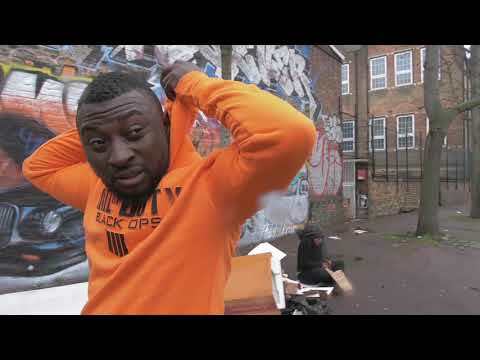 After the successful release of the hit song "Many things" by Mr Chocho which featured veteran singer, Oritsefemi who happens to be his musical mentor. The amazing singer Mr chocho has promised to keep his fans fascinated to his sounds as he keeps giving them back to back hit songs. 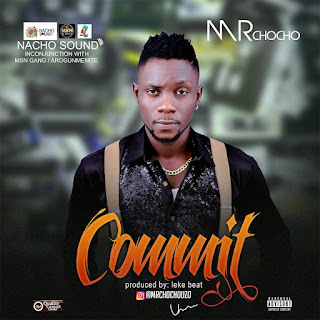 He is here again with another incredible love song titled "COMMIT" which will definitely blow your mind trust me on this.